Reduced Rates + FREE RENT until June 1st* + Parking Included! Broadstreet's Bridgerock Terrace offers 2 bedroom pet friendly apartments in the beautiful neighbourhood of Stonebridge in southeast Saskatoon. This modern apartment community is perfectly situated in walking distance to the Stonegate Shopping Centre, where you'll find everything you need for dining and shopping. It's near the Saskatoon Golf and Country Club and offers quick access to downtown via Highway 11. Living at Bridgerock means you can cut down on your commute to the University of Saskatchewan with a travel time of under 15 minutes. Inside your spacious, open-concept apartment, you'll feel at home with in-suite laundry, large closets and built-in air conditioning to keep you cool during hot summer months. There is ample green space nearby for pet owners to enjoy, including the off-leash recreation area near Avalon Park. At Bridgerock Terrace, you can take part in some of the best apartment-style living in Saskatoon and enjoy the comforts of an abundance of nearby amenities. 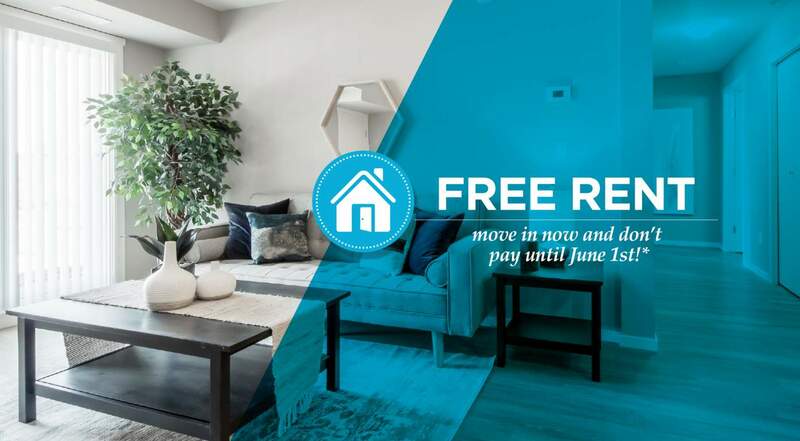 *On a fixed term lease, free rent promo applies to move-ins between April 8th and June 1st, 2019.